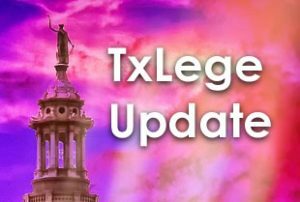 The lone stars have finally aligned, and it looks like a true tax reform package will receive some serious consideration by the Texas Legislature this session. But if passed, will it be enough to bring lasting tax relief to Texans? The Senate Committee on Property Taxes is scheduled to meet on Wednesday (Feb. 6) starting at 8 a.m. to hear testimony on Senate Bill 2 (yes, a low bill number is good news for a bill). Identical bills filed last week in the Texas House and Senate would allow voters to approve or disapprove property tax increases that amount to 2.5 percent higher than the previous tax-year. A “cap,” in other words. A very similar proposal was floated two years ago but was stymied by the Texas House. Local government lobbyists (paid for by taxpayers, ironically) and the educrat establishment are sounding the alarm at the prospect of tighter budgets and unfunded mandates. Critics on the right side of the spectrum are rightly concerned that a cap would simply spread out the pain: in other words, local governments would still be able to plan years or even decades ahead for a major tax hike, thus making an appeal to your local tax Appraisal Review Board an annual event. Currently the cap is at 8 percent. Roberts points out a missing element from the proposal: if you cut taxes while not reducing the size and scope of government, you’ll end up with budget deficits — school and local government lobbyists are correct about that. 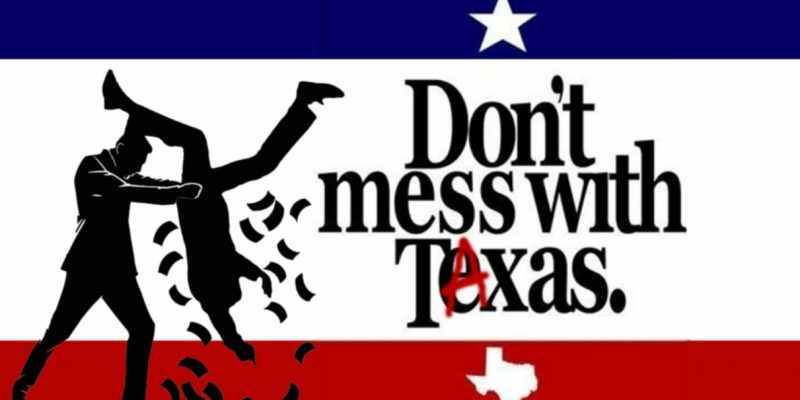 A tighter cap may indeed slow the rate of growth — “starve the beast” for a time until budgets can be slashed, which is an overall net gain for Texas taxpayers. But there are holes in the plan. Smaller-population counties seem to be exempt, even though they can tax as much percentage-wise as your larger counties. Smaller counties also make up for a good share of the population of Texas. Furthermore, and as Roberts alluded to above, SB 2 does not effectively address “M&O” reform — maintenance and operations taxes levied by Texas public school districts which make up about half of the overall tax levy — and makes property tax assessments all the more complicated. M&0 taxes totaled $24.7 billion in 2018 (with a “b”). Previous efforts to cap taxes and reduce state spending on public ed have not yielded any significant relief. According to a Texas Public Policy Foundation analysis, if M&O school tax reform goes forward, Texas could afford to reduce its dependence on the “Robin Hood” plan, which takes from revenue-rich districts and gives to revenue-poor districts. Robin Hood is unpopular with Republicans and Democrats, making this a politically feasible proposal. Requiring local tax entities to use plain language to compare the rates taxpayers are used to paying to the newly proposed rates. Creating a statewide database of tax information, how property owners can protest their appraised values, etc. Setting up the Property Tax Advisory Board in the Comptroller’s office, which would (ideally) represent taxpayer concerns to state leaders. It appears the bill would allow for electronic filing of property tax protests, which is something many counties already allow for (but sadly many still require time off a 9-5 job to file the paperwork). Setting tax rate approval elections on the November ballot for greater citizen input. In sum: the path toward the tax reform laid out by House and Senate leaders, M&O reform, and “paying down” Robin Hood is a realistic one. And for there to be lasting tax relief for Texas taxpayers other bills will have to filed and successfully sailed through the legislative process this session. Taxpayers will have their chance to chime-in on Wednesday, but the real battle may be on these smaller tax reform bills as the session goes on.